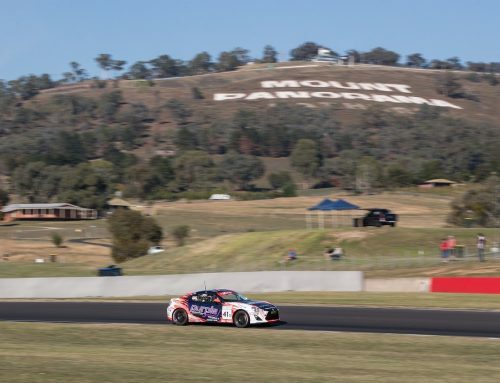 Highly-regarded Supercars Championship team manager Jeff Grech has been appointed as Winton Motor Raceway’s new manager, and will start his role at the Benalla Auto Club-owned venue next week. 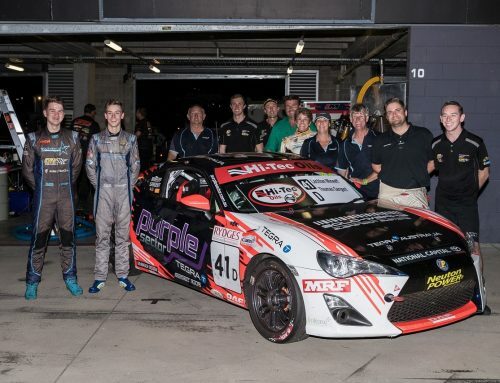 Mr Grech is best-known for his leadership positions at Supercars teams; he was team manager for the Holden Racing Team from 1993 to 2002 and general manager of operations for Holden Motorsport from 2003 to 2006. 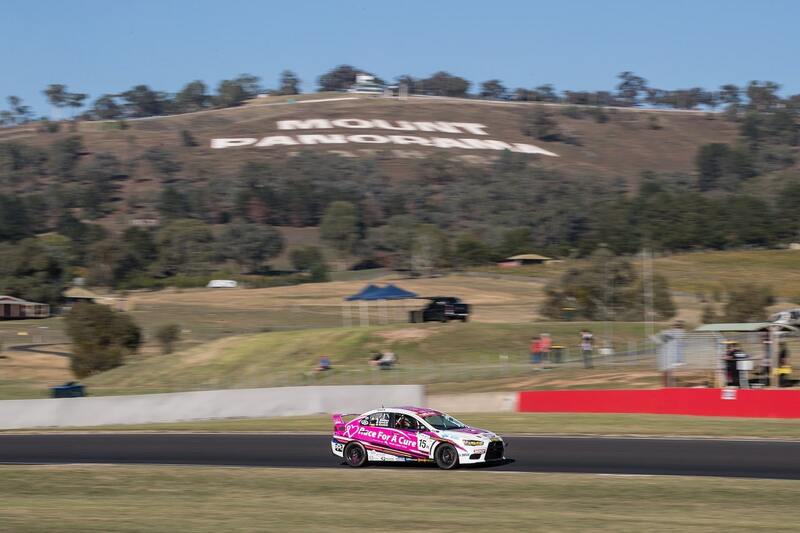 During that time, HRT won six championships and four Bathurst 1000s. 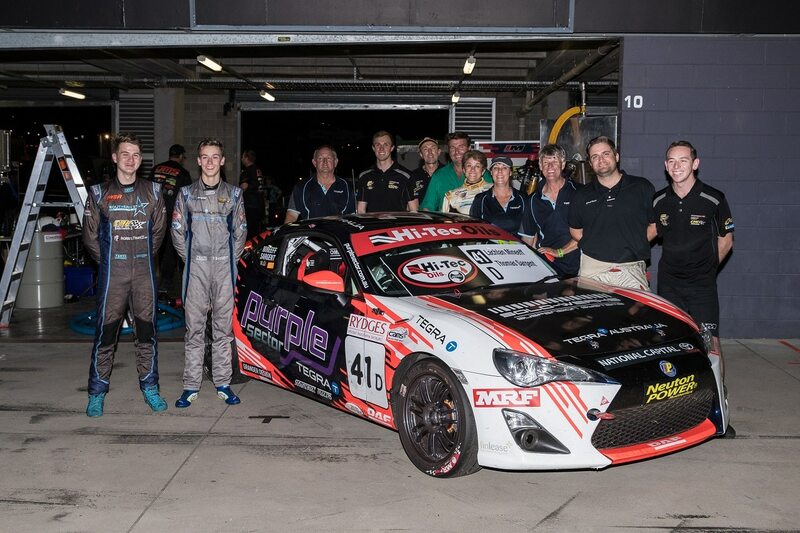 More recently, Mr Grech has overseen operations at the Team 18 squad. 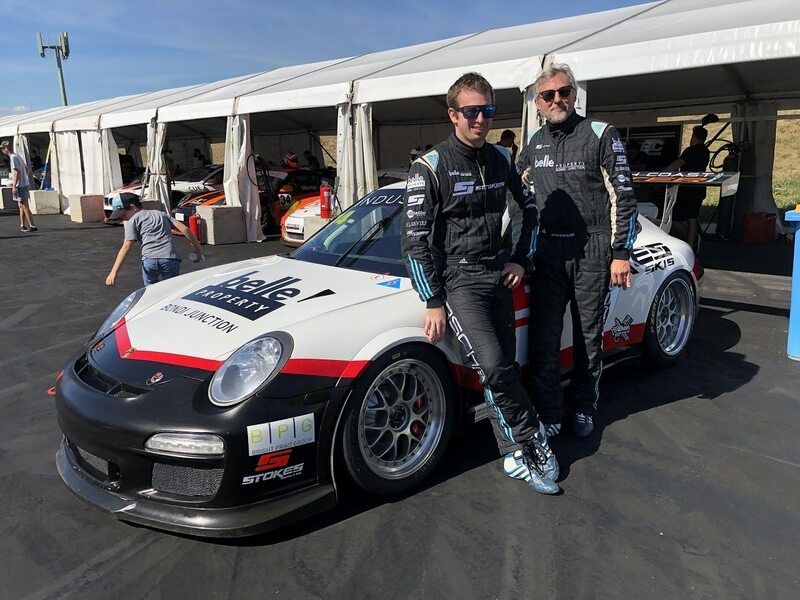 Outside motorsport, Mr Grech has worked in engineering at General Motors Holden, while his JJR Logistics business managed material transportation for mining projects in Western Australia. 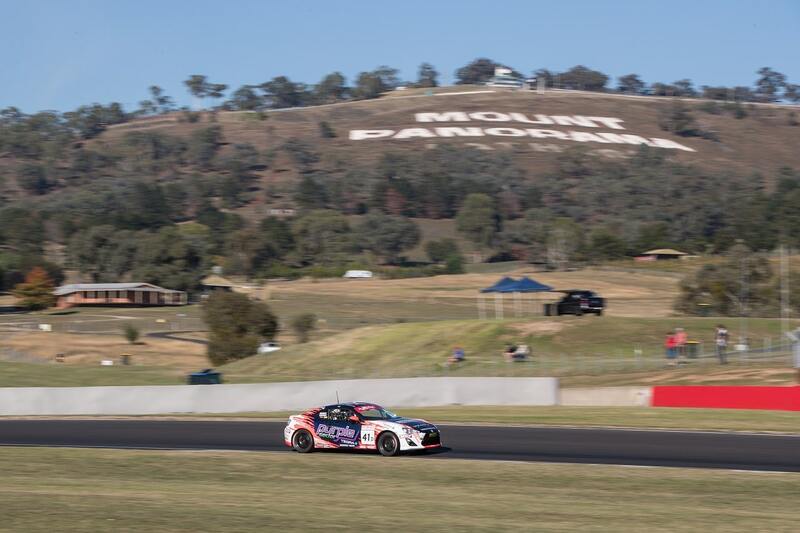 Mr Grech says the Winton role provided the perfect opportunity to continue working in the motorsport industry, while moving to the North East Victorian region. “When I heard about the position becoming available, I thought it could be the perfect start of a new chapter – the chance to live in a beautiful region, working in a job I love,” Mr Grech said. 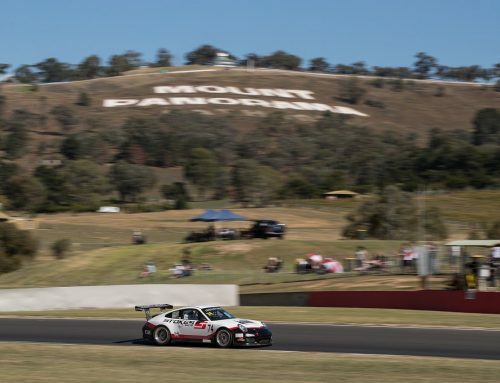 Among race tracks, the Winton facility is unique in being owned by a car club, and Mr Grech said he’s excited about working with the BAC committee to enhance the venue. 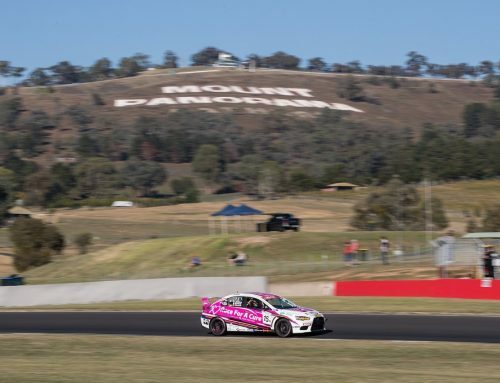 “Winton has a proud heritage and a lot of history – I see my job as working with the committee and the club to preserve its DNA, and enhance its reputation as a great circuit in a great region,” Mr Grech said. 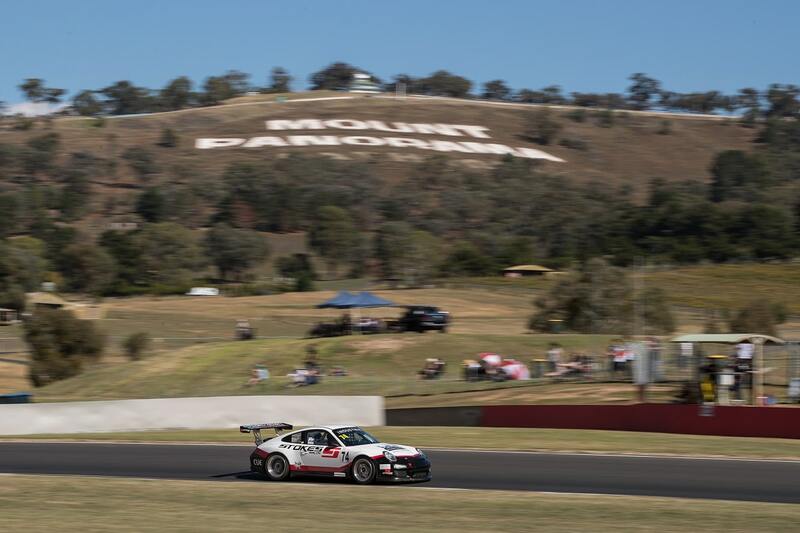 Mr Grech also believes the changing motorsport and automotive landscape will increase the importance of permanent facilities such as Winton. 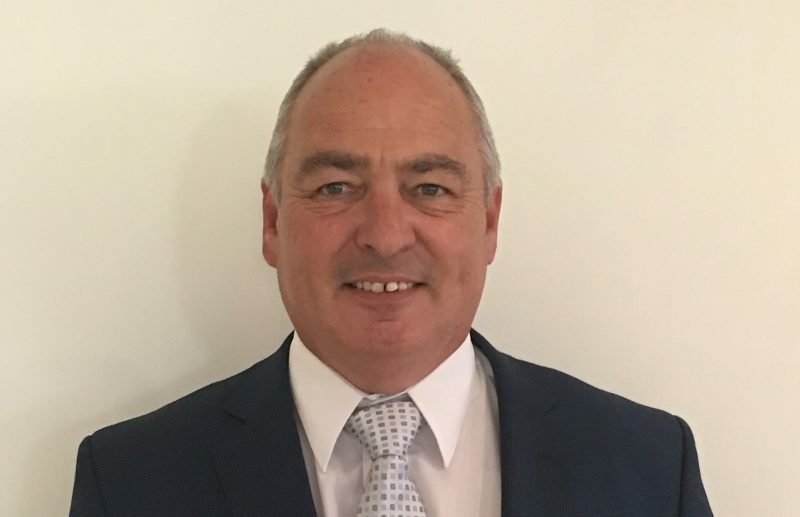 Benalla Auto Club Group CEO Chris Lewis-Williams said Mr Grech’s appointment is a considerable boost for the organisation. 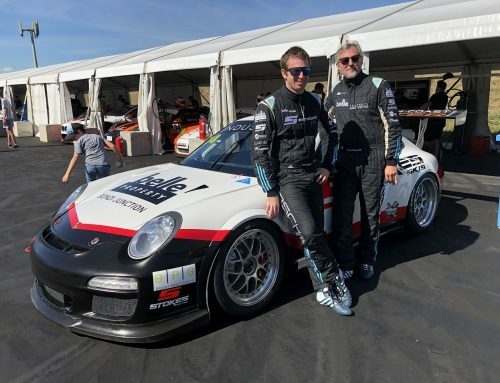 “Jeff is very well connected in the motorsport and automotive scenes, and has a wealth of knowledge and experience that will bring substantial benefits to the Winton business, not just in terms of the bottom line but also the culture among staff and customers,” Mr Lewis-Williams said.